- Aluminum Can are made from one Piece mono block Design. 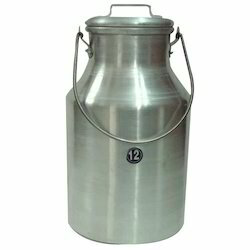 - It is made available in Push Pull , Lockable & Mushroom type Lid. 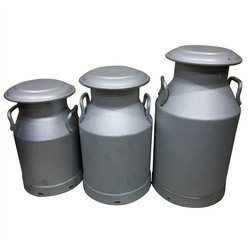 - Can have minimum Hardness of 85 BHN, Higher Body & Bottom Thickness which are precisely maintained on special purpose machine to withstand dents through rough handling.